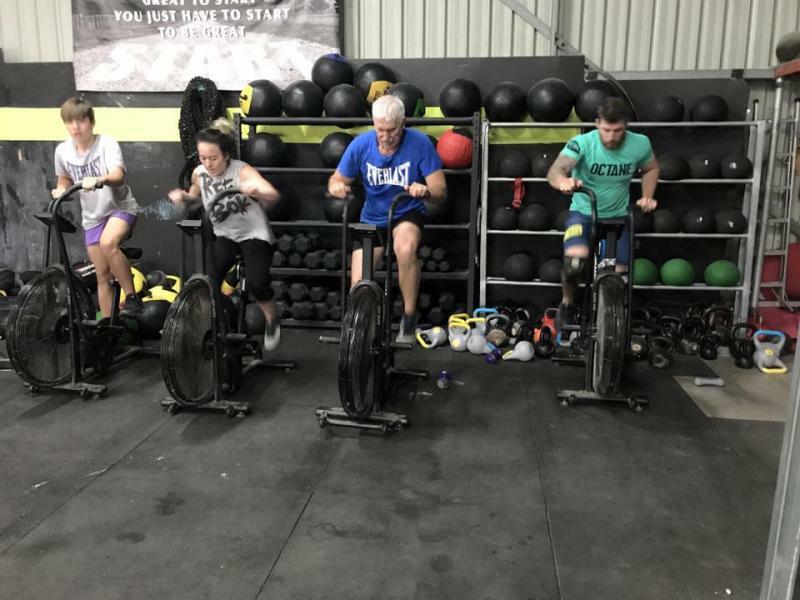 CrossFit Muswellbrook offers a distinct style of fitness training, pulling from multiple schools of training philosophies. 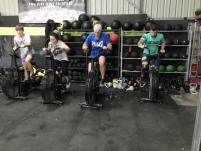 The purpose of our training is to provide the greatest, healthiest, and most efficient results possible. 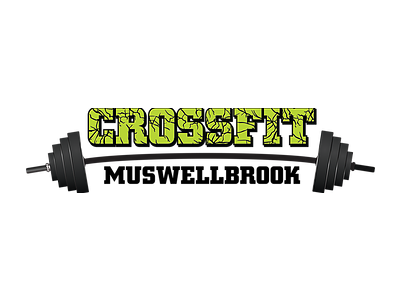 However, our fitness training provides much more than speed, endurance, strength, muscle growth, and fat loss. The training will be extremely challenging, unique, and creative in ways that sparks inspiration for our students. When the students are finished each session, they will learn something about themselves and feel invigorated, seeing how much they can truly accomplish when driven. The training at CrossFit Muswellbrook will develop strength physically & mentally for each student. We believe that strengthening one’s body & mind allows a person to reach their fullest potential in all aspects of life. 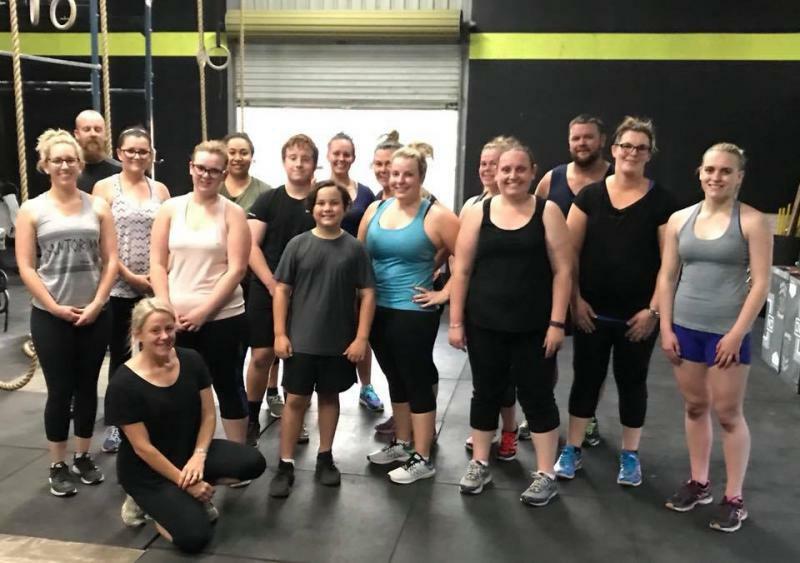 CrossFit Muswellbrook is much more than a group of strangers looking to get fit. 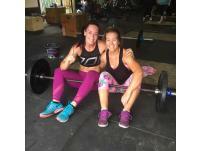 It is a community offering support and inspiration to achieve the highest levels of fitness you desire. Friendship, support, challenges and inspiration will be on display daily from the trainers and students. Here, fitness is part of an everyday healthy lifestyle. This is not just a stop off before or after work. 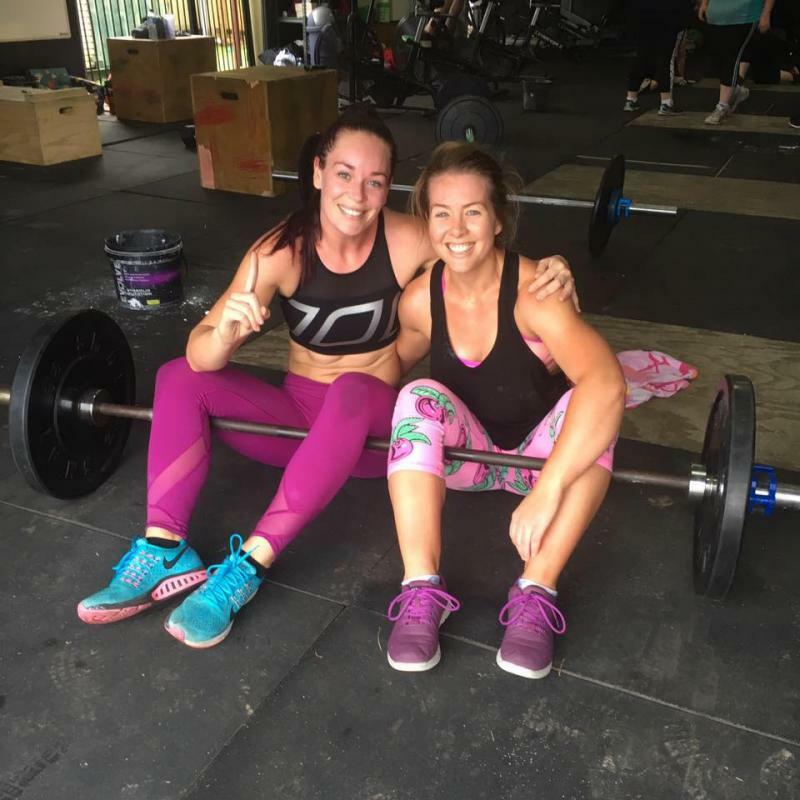 A training session at CrossFit Muswellbrook is a planned event. 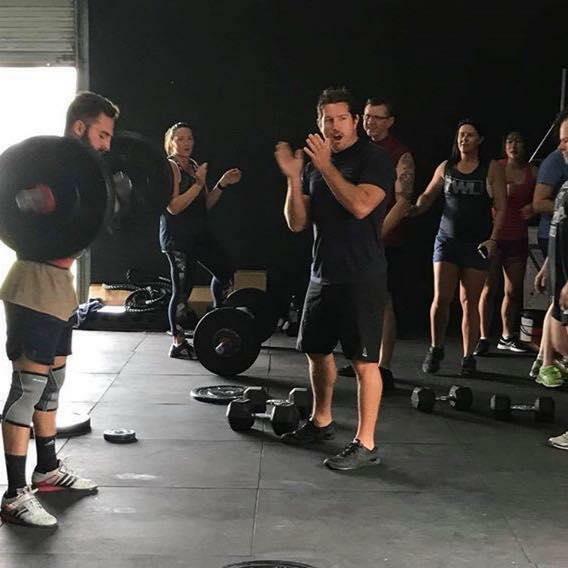 People who train here enjoy challenging themselves and being challenged by others. 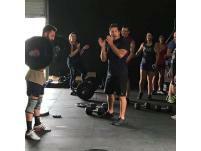 Most of all, they love training with people who have the same mindset; believing that motivation is temporary and inspiration lasts forever. As owners we will constantly strive to offer the greatest training to our students, forever expanding our knowledge base and expertise. We too will continue to be students of those that can teach us concepts or methods we have not yet tried or discovered. However, our promise is to only incorporate that which is beneficial to our bodies and overall health. Common sense guides our practice. The value we offer is exemplified in our distinct training philosophy and genuine care for each student. They will see & feel our sincerity through our interactions, instruction, and discussions with them. Our passion for what we do will come through easily, for they will see the satisfaction & happiness we feel from the work we do.